Rebel Metropolis | Would Space Aliens Think Cars Are the Dominant Species? The 60’s was also the era when Jane Jacobs toppled the mighty Robert Moses, yet we seem to have forgotten the lessons she taught us. Again, we’re facing a new round of wasteful freeway projects. We’re also facing gentrifying urban development pushed by the wealthy that are totally out of scale with quiet neighborhoods. 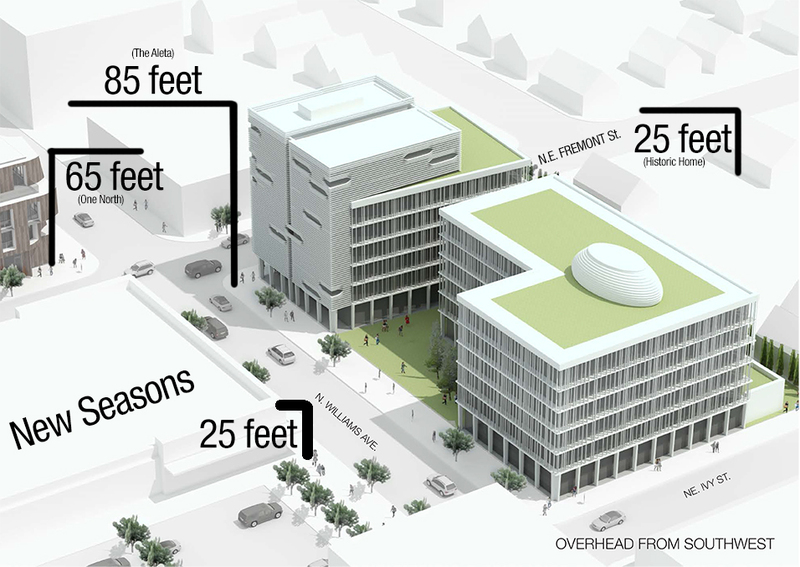 Homeowners in North Portland are currently fighting against the massive 85 foot tall “Kaiser Tower” that radiates about as much architectural charm as a your typical Radisson Hotel. There are a few places where we seem to be getting things right. The new Caruthers street bridge being built for people walking, cycling, or taking public transport (but no private motor vehicles!) is up for proper naming rights. 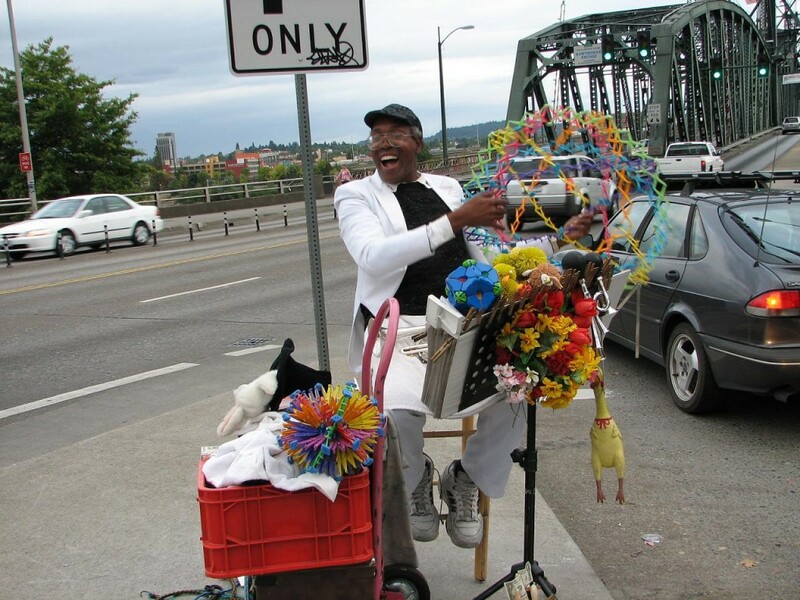 Portlanders are rallying en masse to have the first new bridge over the Willamette River in 40 years named after recently deceased street performer “Working” Kirk Reeves, who after years of emotional struggle chose to end his own life. The odds of the bureaucrats naming this sleek new crossing after a local hero are likely low, but we can only hope, and vote. A submission form for name suggestions can be found HERE. To close with a little bit of self cheer, last week Rebel Metropolis had quite the milestone. A post titled ‘It’s Time to Stop Sharing the Road‘ got quite a response, garnering tens of thousands of individual page views in just three days, thanks in large part to social media savvy cyclists who either found the piece controversial, questionable, or simply agreed with the tone and premise that softball bike advocacy only enables more oppressive, deadly behavior from automobile drivers. 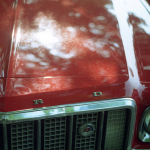 It seems like its resonance keyed into something many riders have been feeling for some time – that there truly IS a war between car culture and bike culture, yet the people actually being killed are all on bikes. A recent trailer for a forthcoming film explores this phenomenon, and digs deeper than just road altercations by investigating the differing philosophies and marketing of each world. Whether you’re a helmeted BTA supporter clad in yellow REI rain gear or a dauntless year round member of Team No Fender banging on hoods and kicking on fenders, be safe out there. The fight to reclaim streets from motorized machines wages on. If we want to make sure our first extraterrestrial contact is with beings of actual intelligence, we’ll need to kick our automobile addiction for good.